An older sketch, but it’s so loved on my DA page that I thought I would post it here. May take this one to color soon, what do you think? 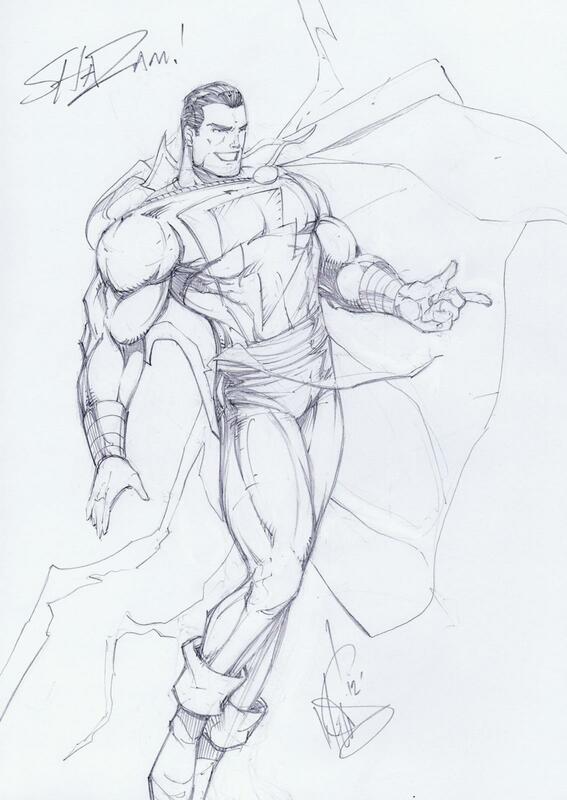 Love Shazam, one of my favorite heroes.